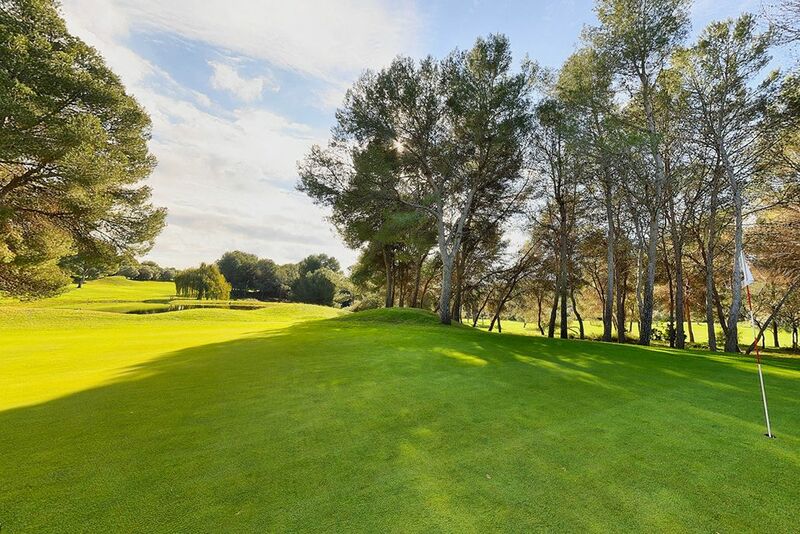 A private members’ course, the Costa Dorada Golf Club was built in 1983, this was the first golf club in the Tarragona region. 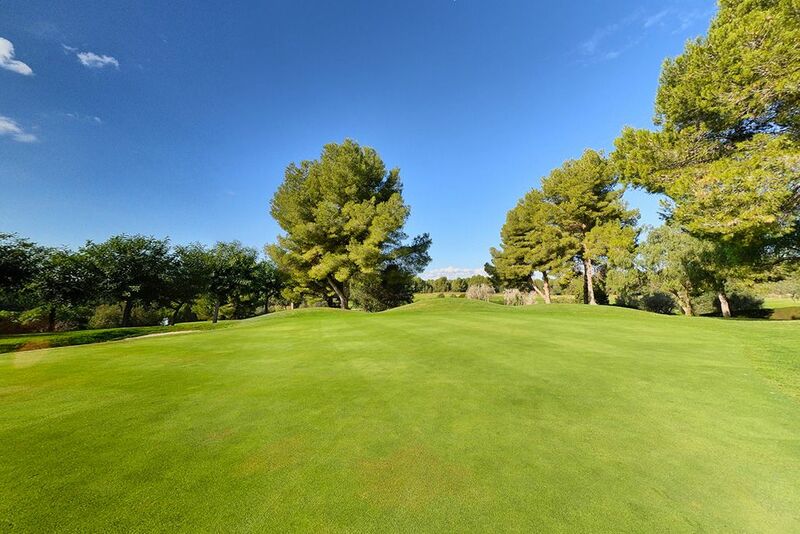 The Costa Daurada golf course has numerous doglegs and hilltop tee shots offering magnificent views over the course and the sea. 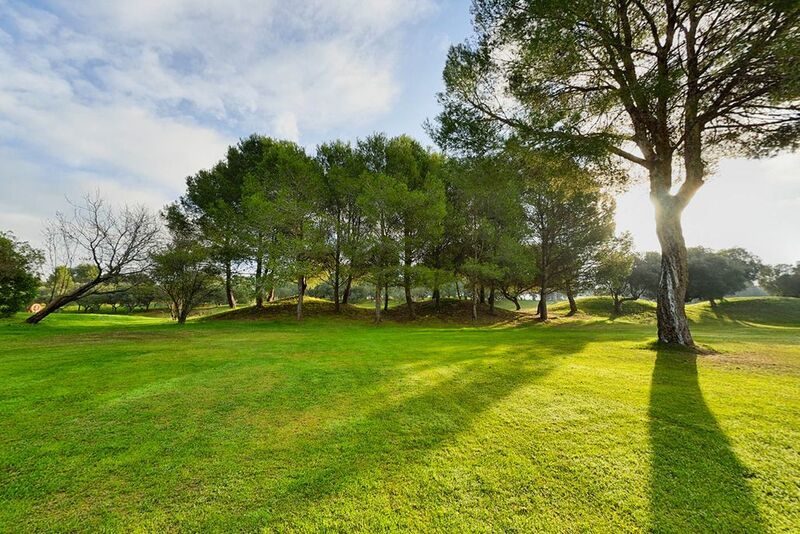 It’s very pretty, with pines, olive trees, willows and palm trees dotted all over. 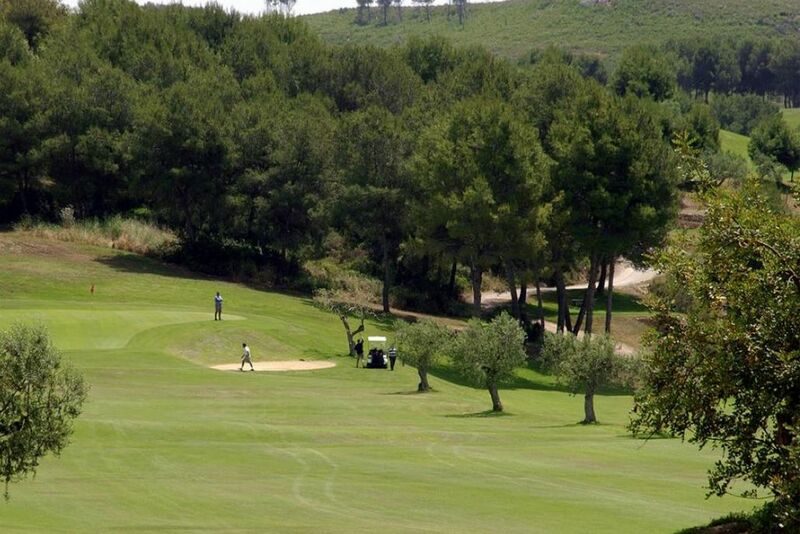 The Costa Dorada Golf course also offers variety and a challenge. 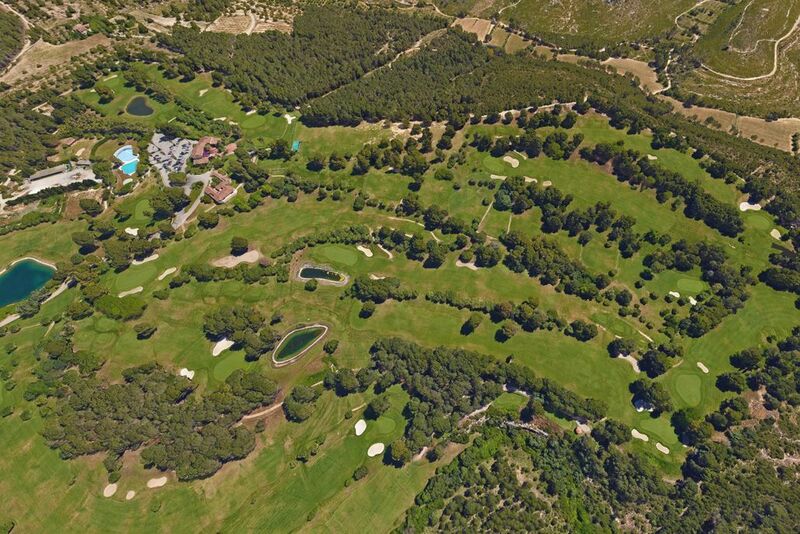 The 13th is one of the longest holes in Spain, measuring 637 yards from the back tees. 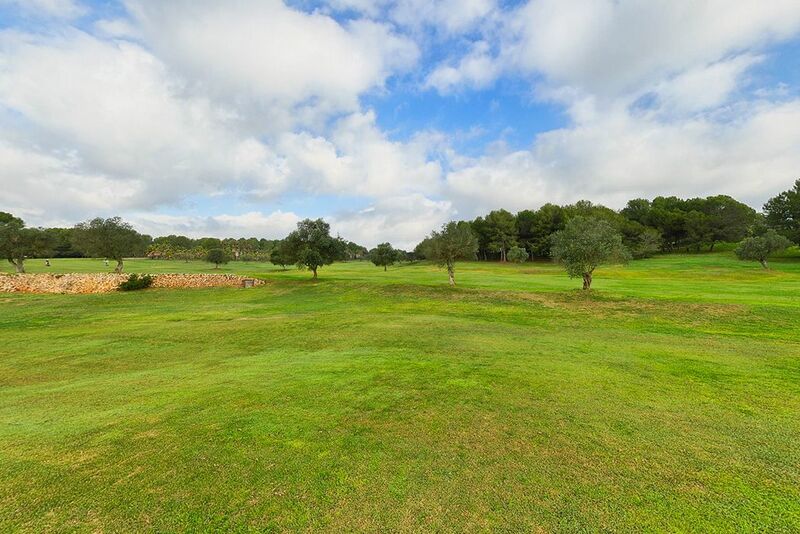 The Costa Dorada Golf clubhouse is designed in traditional Catalan style and has recently been refurbished and expanded, now offering a modern area alongside the old rustic area. 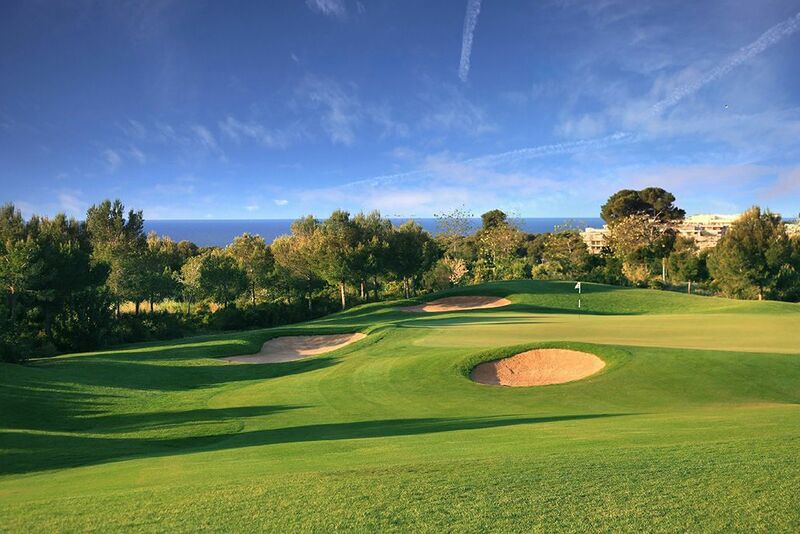 From some points along the course there are beautiful views over the Mediterranean. 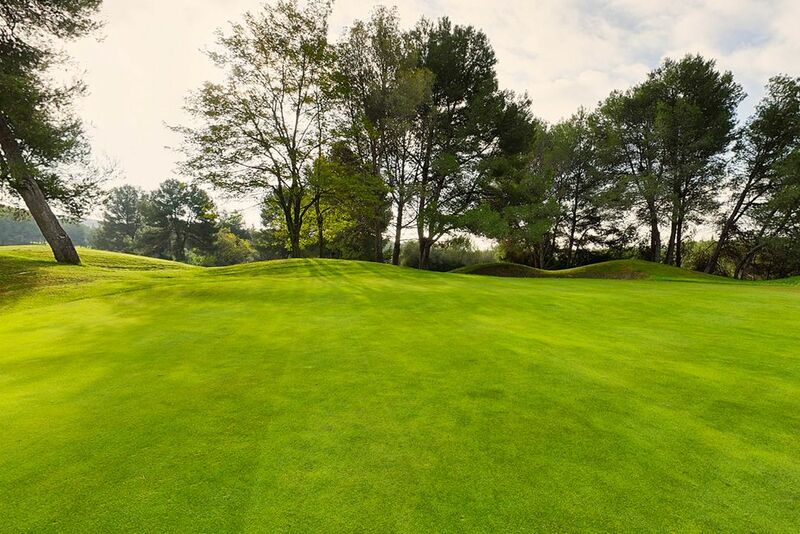 This is a private course and weekend rounds are only available on request. 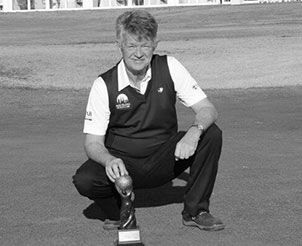 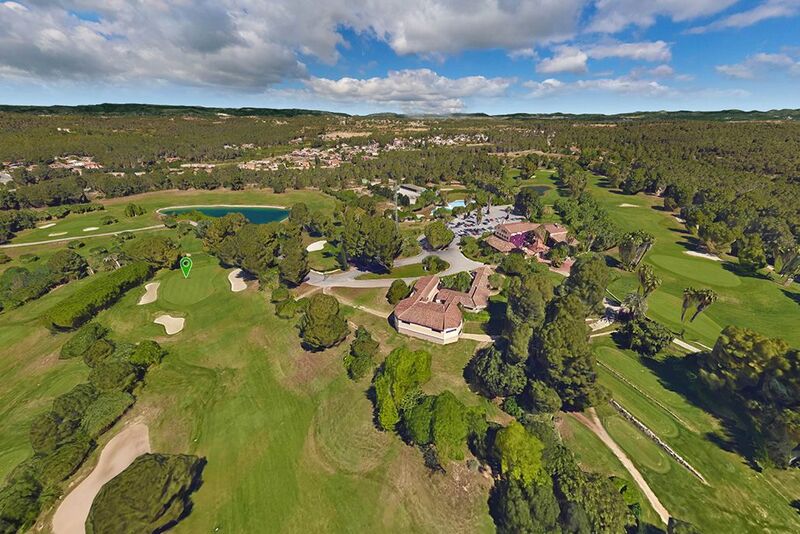 Facilities: Golf shop, Driving range, Buggy hire, Bar & terrace, Catering for large groups, Golf Pro, ideal for small business groups. 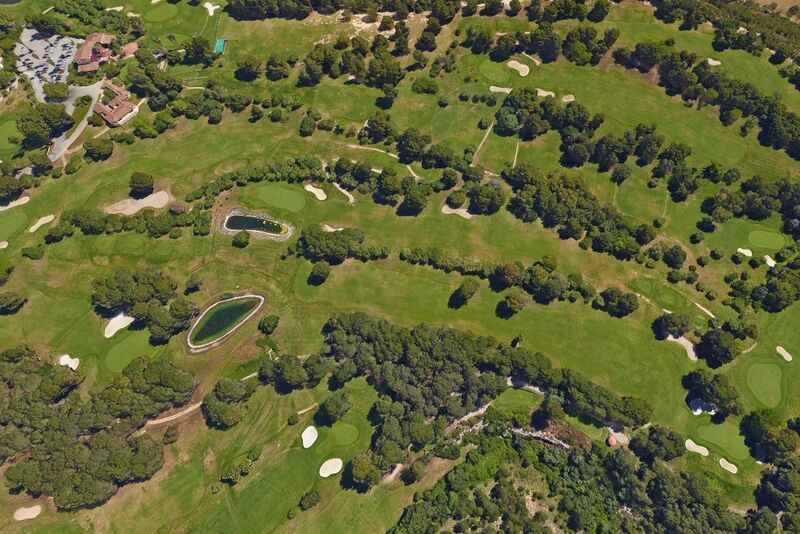 Details: 18 holes | Par 72 | Length 6808 yds. 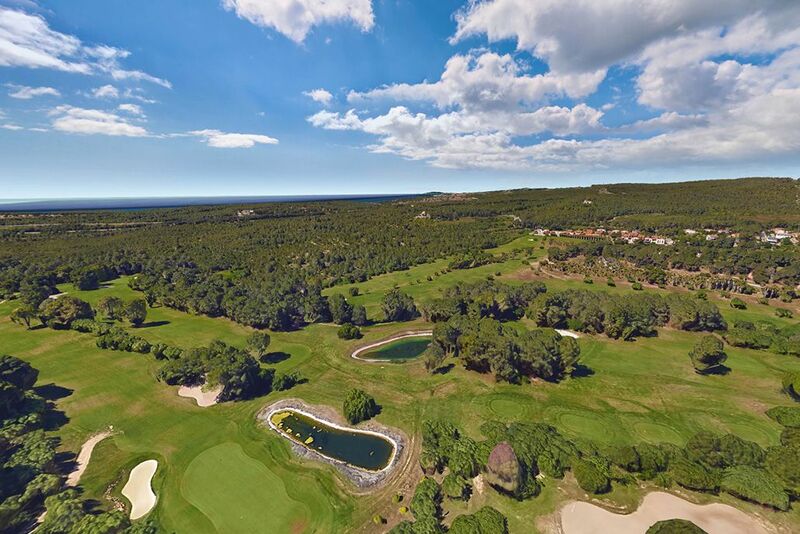 This golf course is located at 60 Km from Barcelona and 10 Km from Tarragona.